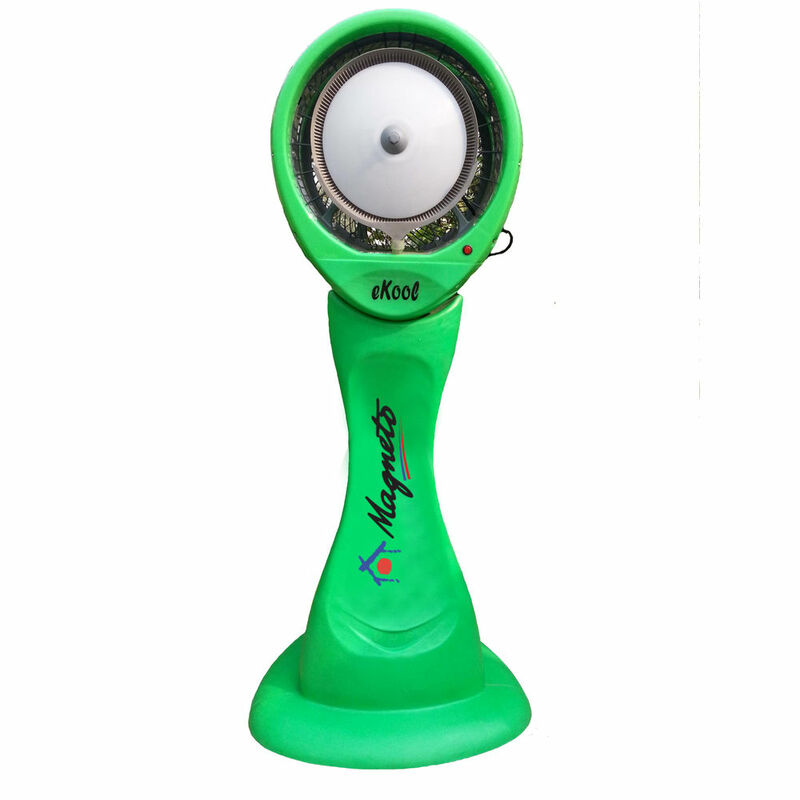 Magneto Environmental Grouppe, We are a leading Cooling, Heating, Air Purification, Environment and Services organization since 1980 have always been committed to improve human lifestyle by offering unique, innovative and reliable solutions to end user's design, comfort and health perspective. 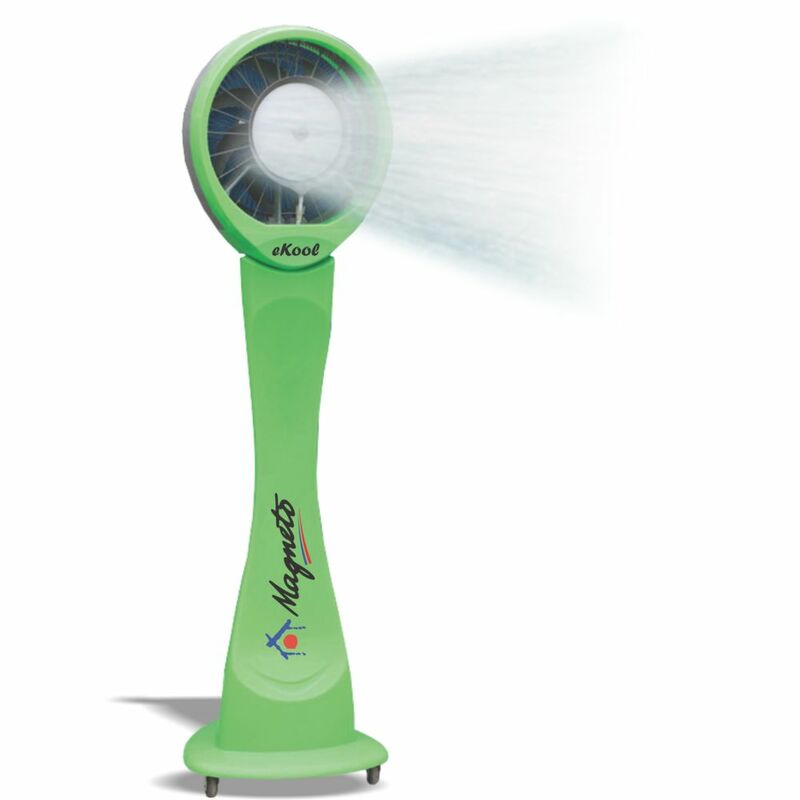 Magneto Dry Mist Cooling Fan are the perfect solution for your outdoors as well as indoors. 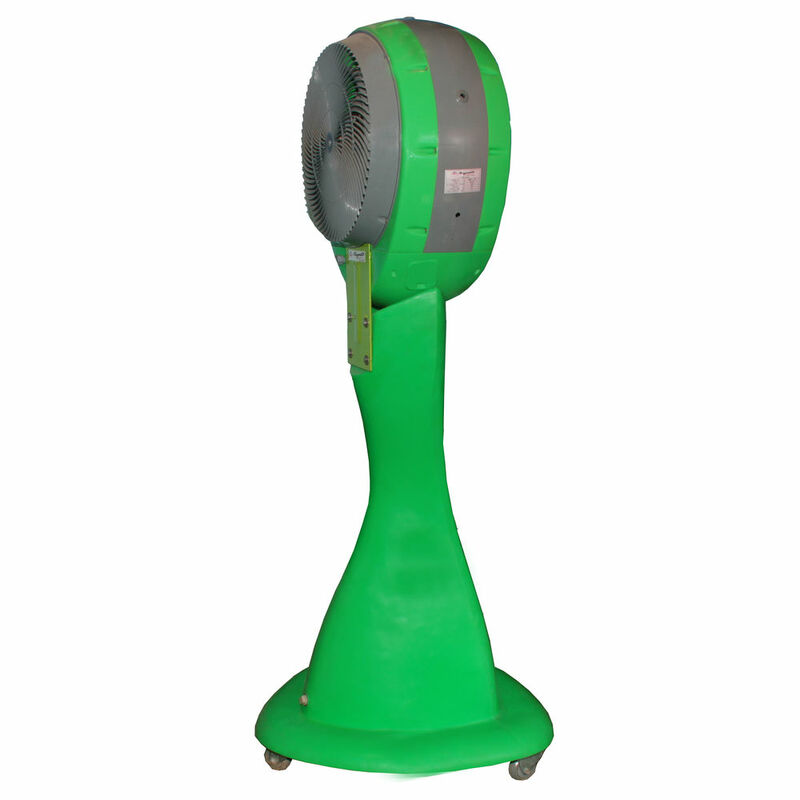 The mist quality of the fan is very fine, It cools down the temperature between 10 - 15 degree celsius and reduces dust & odor in the air. 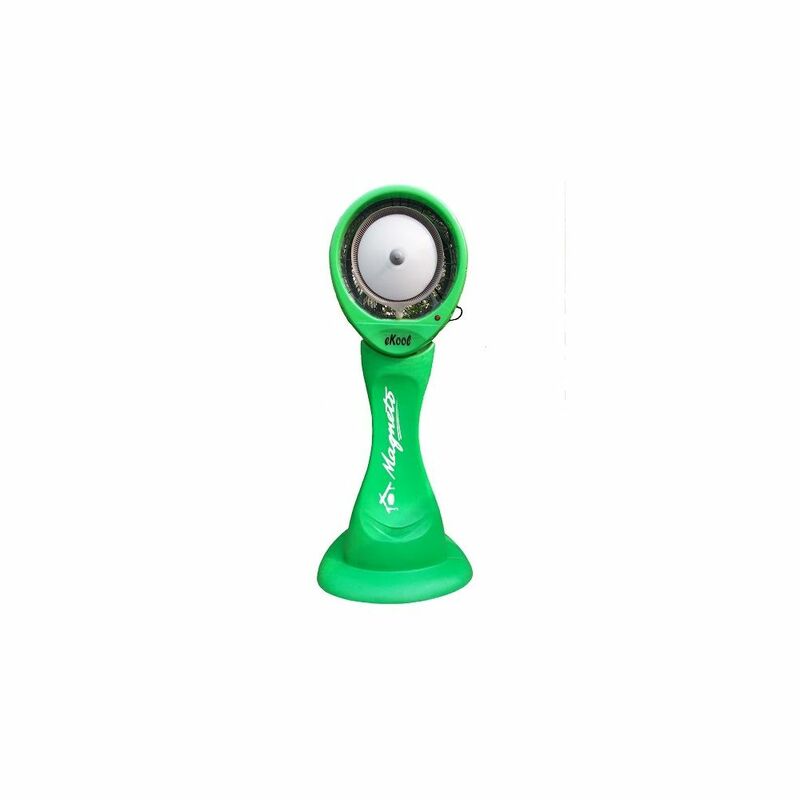 It can be used in several applications and can be installed on floor. 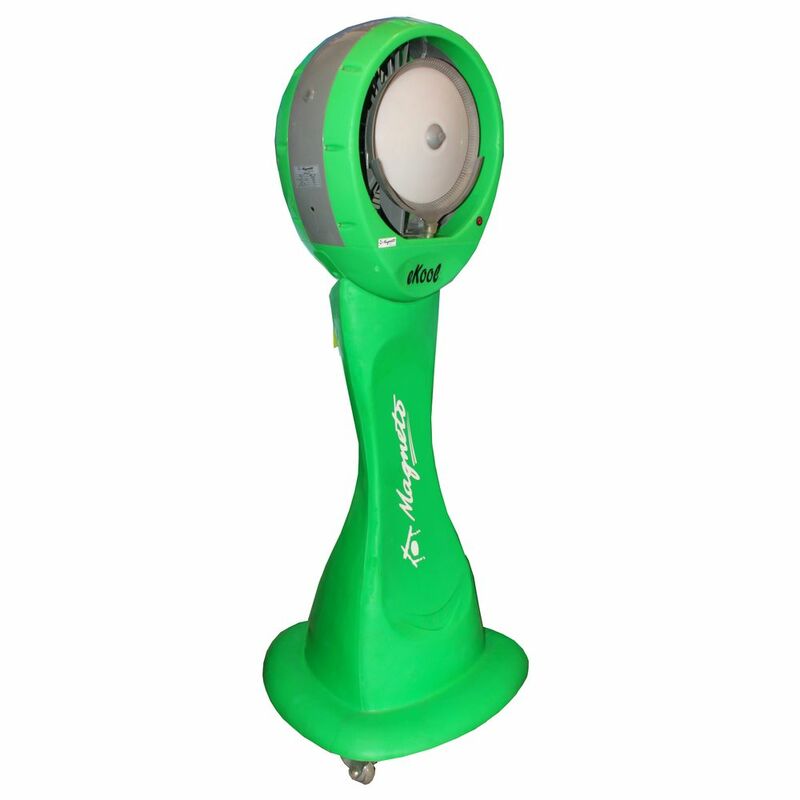 Magneto dry mist fans would be a value addition to your hospitality business and can even increase and enhance the beauty of your outdoor and indoor spaces. Our products are beautiful, designed to last long with several health benefits. It is made up of polymer compounds. Misting quality can be adjusted accordingly. It works on the principle of spin disk atomization. Stylish design, Elegant Design, Rugged Construction, UV Resistant, Low Noise, High Performance, Completely Safe, 2.5 Litres Inbuilt water tank, Mist Adjuster.